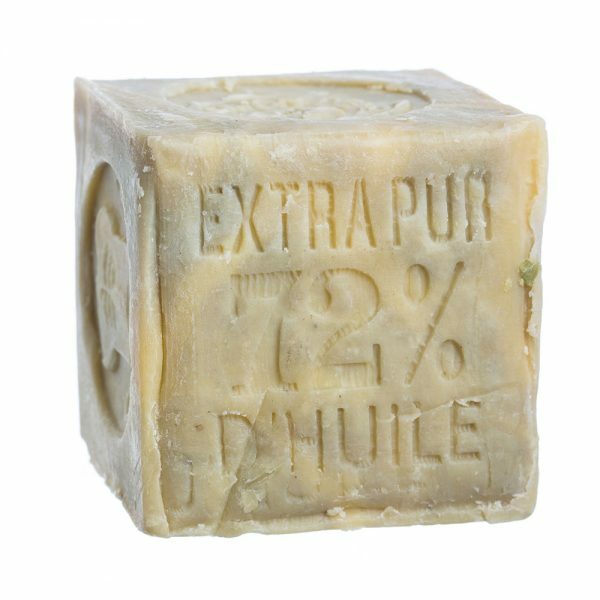 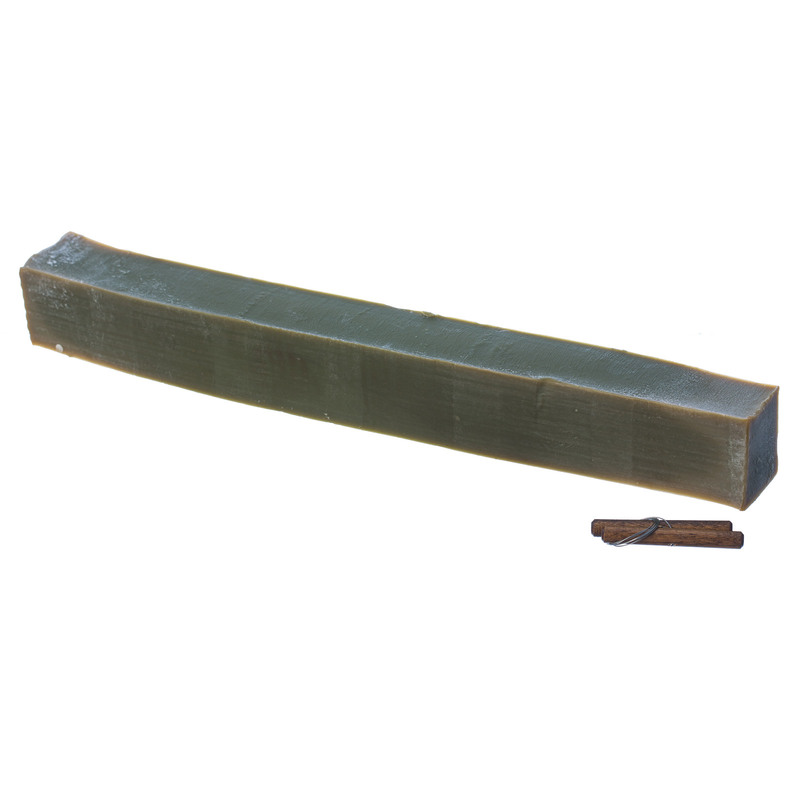 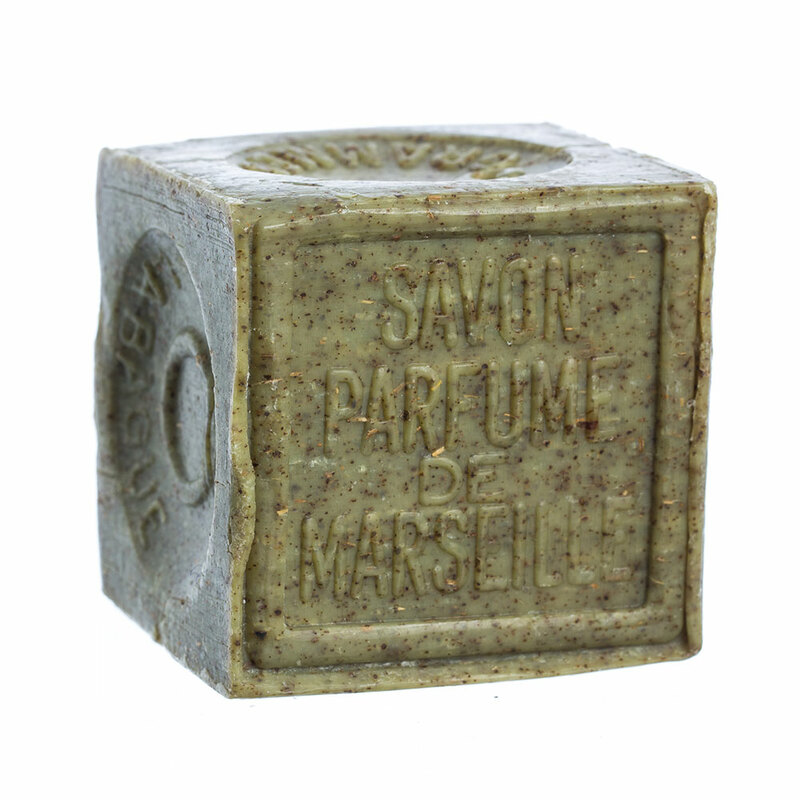 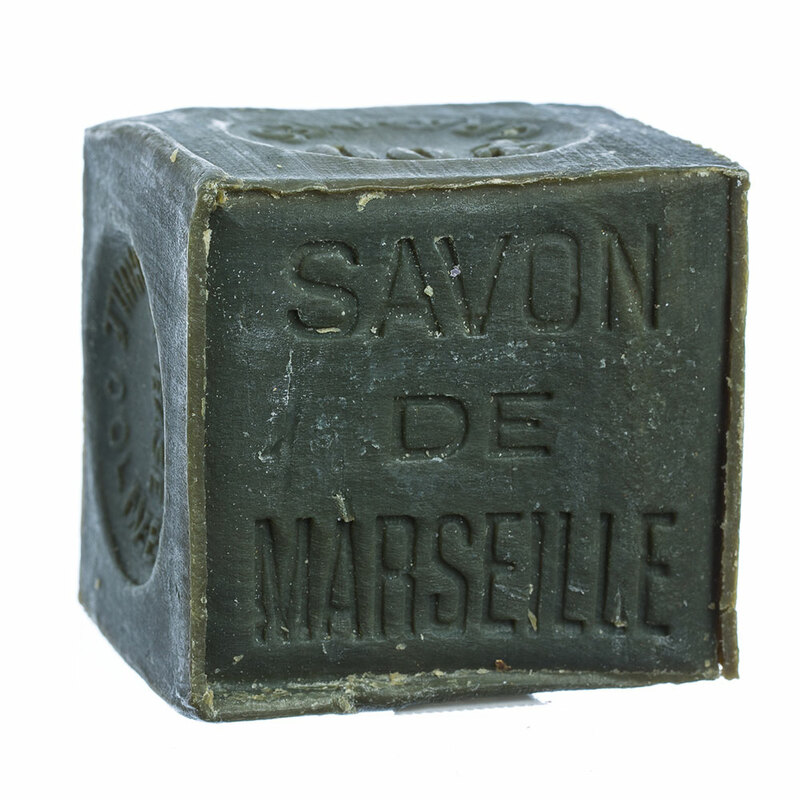 Savon de Marseille with palm oil is the most PH neutral for extremely sensitive skin types. 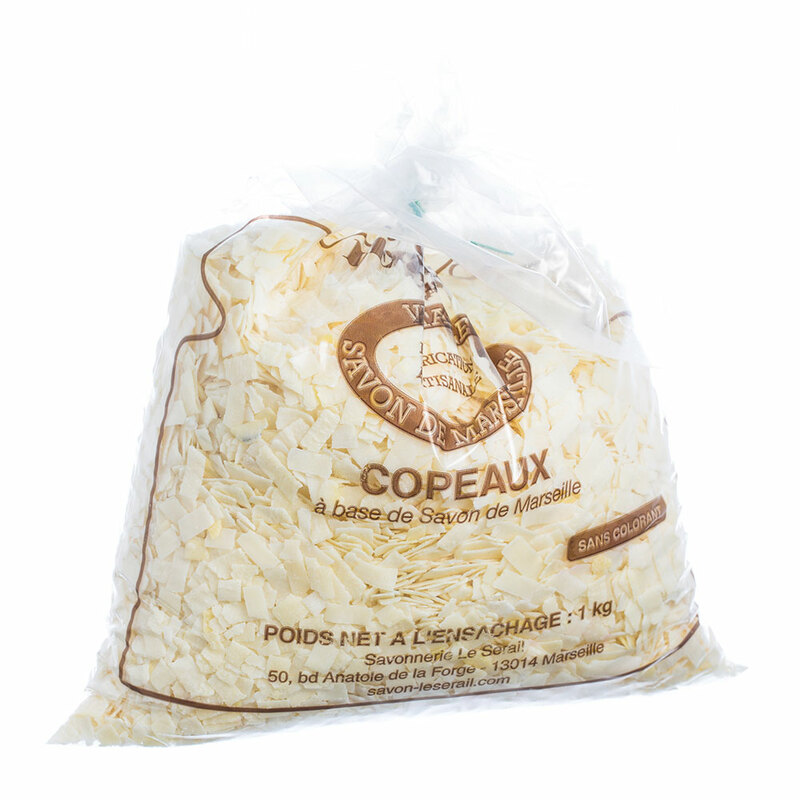 It’s also the popular choice in France for kitchen and laundry uses. 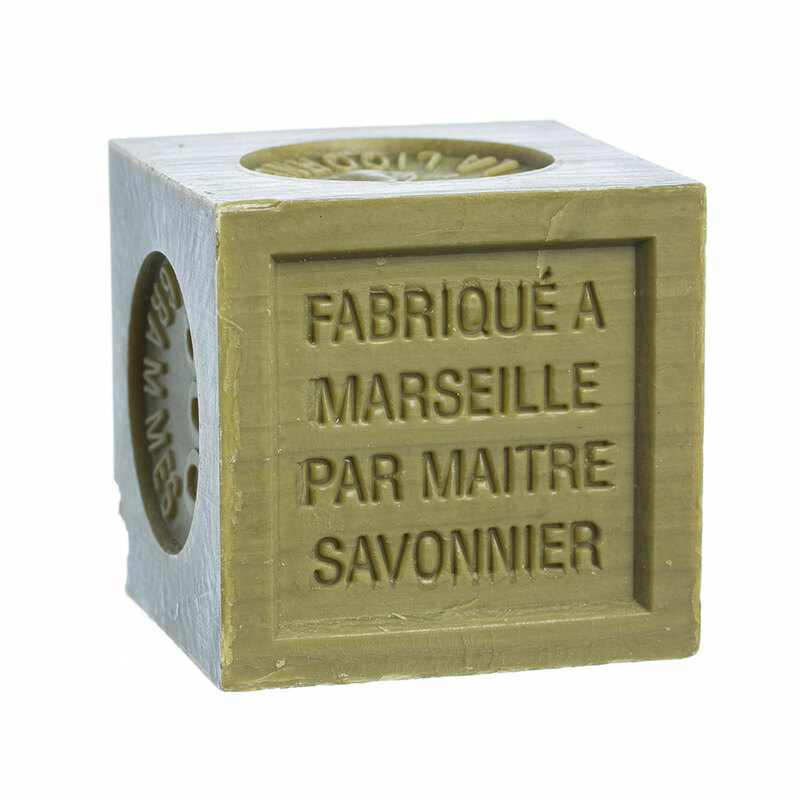 This is true Savon de Marseille, hand-made by dedicated artisans with deep respect for the techniques passed down through the generations.